McKenna McMasters (right) and her friend Sadie (left) raised $450 for Family Promise at their bake sale at Hope Lutheran Church in Homer City! What a blessing these girls are. 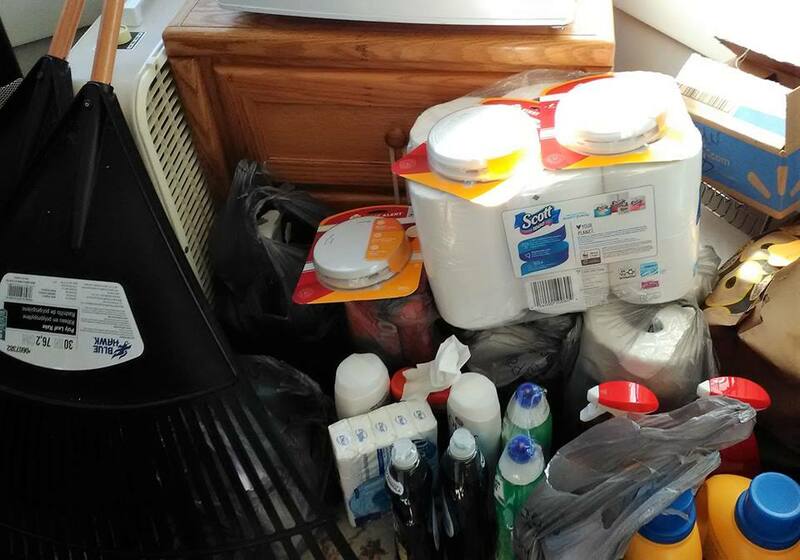 ​Thanks you Grace UMC Stephen Ministers for your donation including some much needed smoke detectors and outside equipment! Family Promise thanks the Calico Quilters from New Germany for their generous donation to us! 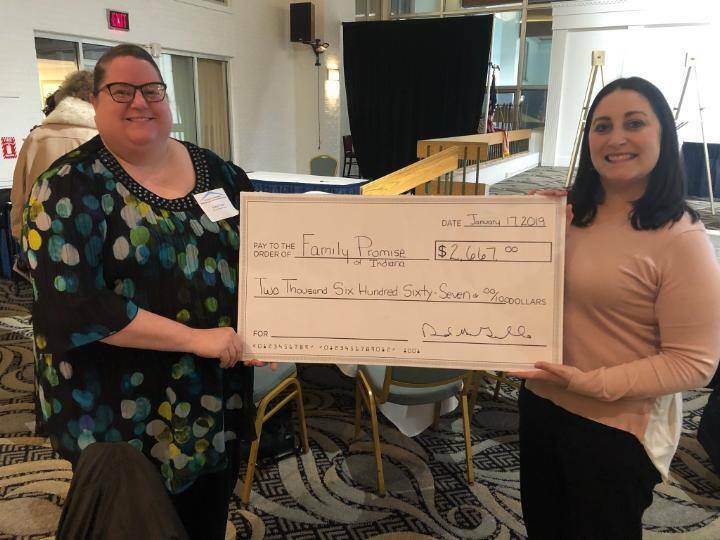 ​Thank you for your generous donation to Family Promise. 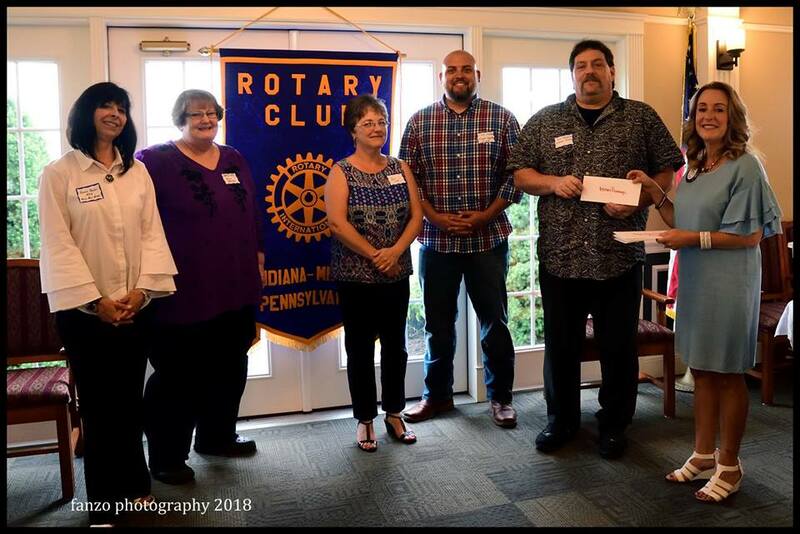 Thanks Midday Rotary for your commitment to making Indiana County a better place for all residents! 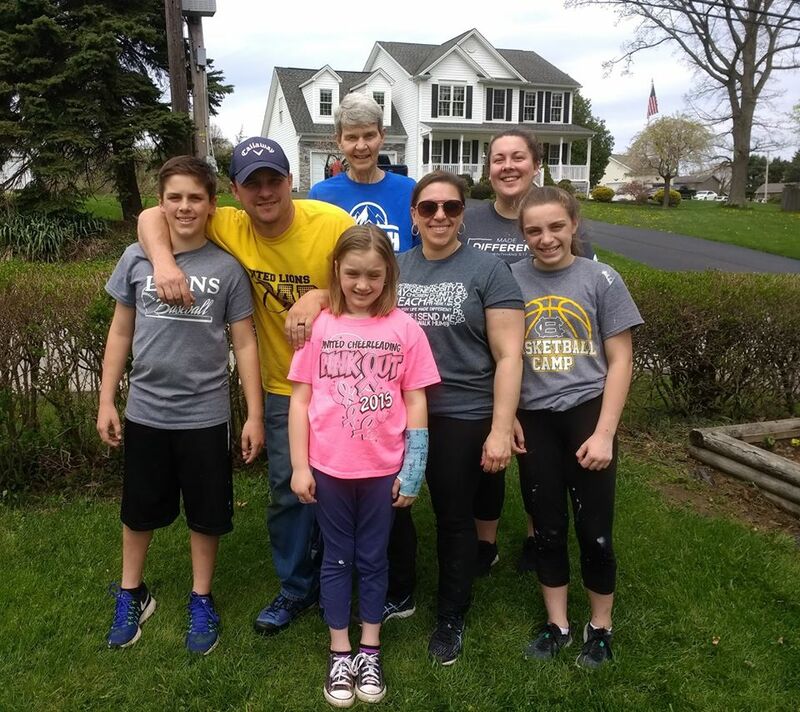 We are so grateful to the work crew from the Summit who did outside work to make our Day Center look beautiful and homey for our families! 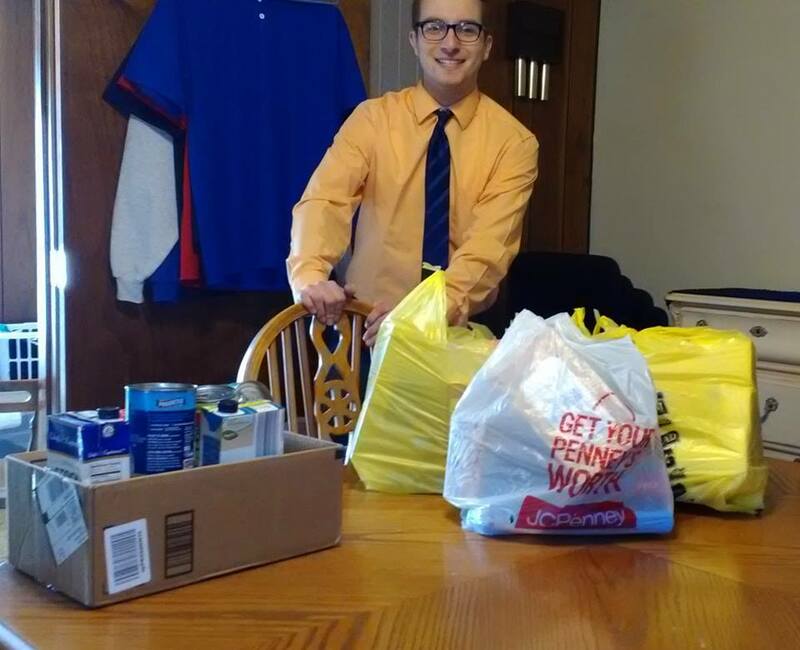 ​We were blessed with a donation of goods from the Interactive Club at Homer City High School. Kudos to teacher Steve Hall for promoting community involvement with his students. Thanks so much.